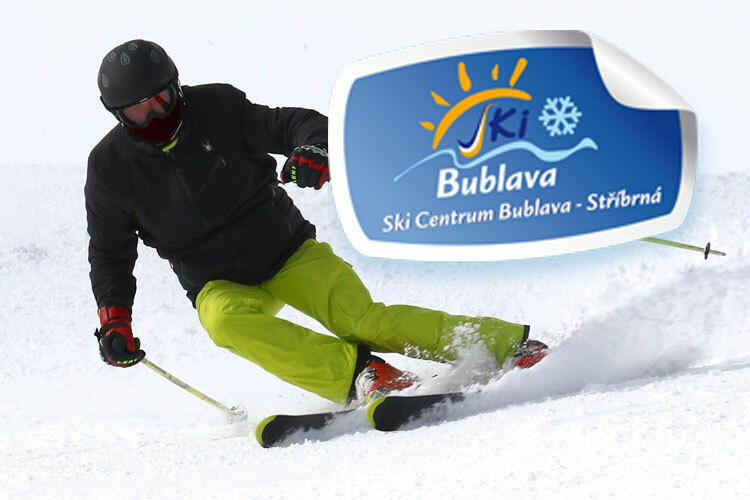 In a friendly hotel Švejk, You are welcome with the kids, or for sport! Book in advance and get cheap accommodation! 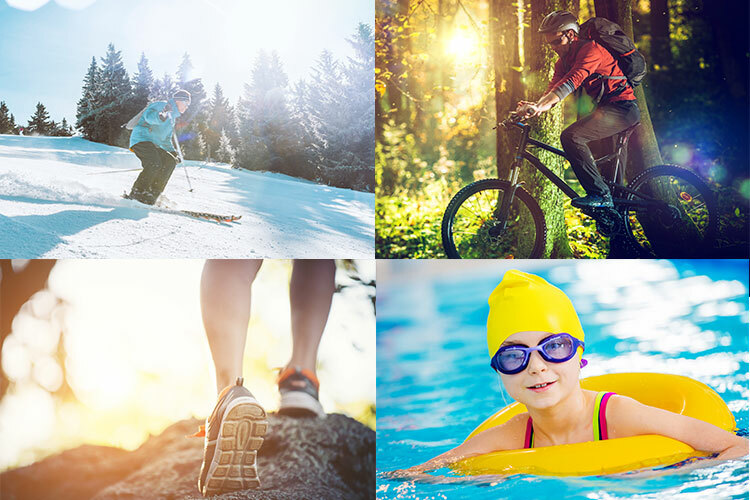 Staying in Bublava offers sports and tourist facilities not only for the family. 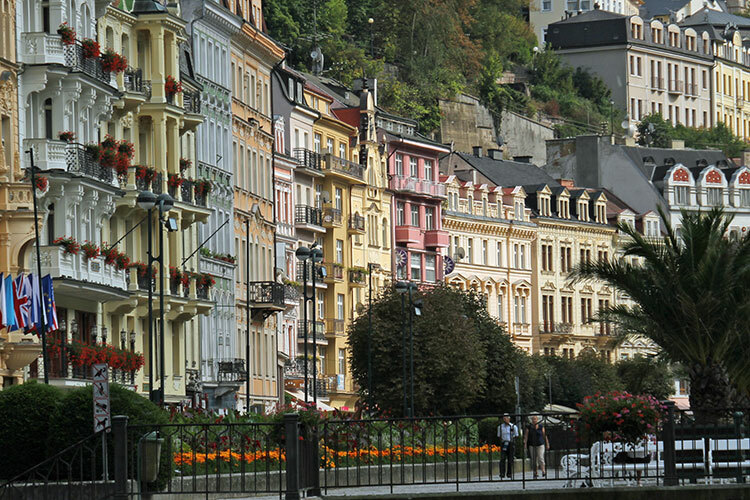 In the immediate arrival attracted a relaxing and cultural activities West Bohemian spa town. 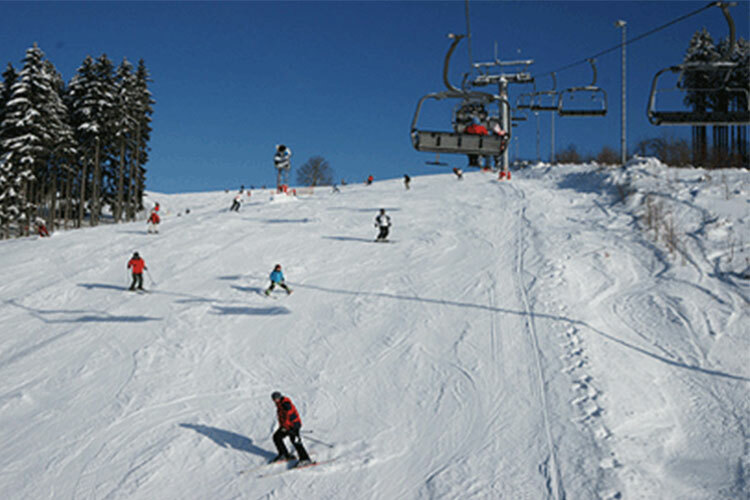 In winter the nearest ski resort so close to him even a small child will occur in ski boots, for a change to just go a few miles to one of the nearby resorts on the Czech and German side of the border. Cross-country skiers get in the ten minutes directly on the route of The highway. And rest and warm up in the middle of the ski week will ensure any of the water parks. In summer, the surroundings on foot or bike on the project, go on the lookout for children's entertainment or smaller zoo nearby. If you are looking for more excitement cyclists, pass dozens of kilometers across the Krušné hory, or go on rides to Trail Park Klínovec. Ten tracks from temperate grassland terrain to challenging black run short, all wide and safe range. 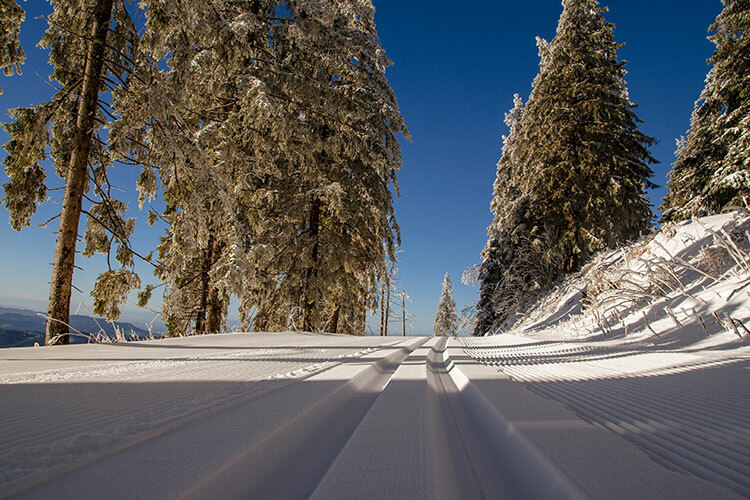 Nearly 2 km of slopes of varying difficulty, the four-seater chairlift comfort on smaller slopes are serviced by lifts and for children there is a ski carpet. 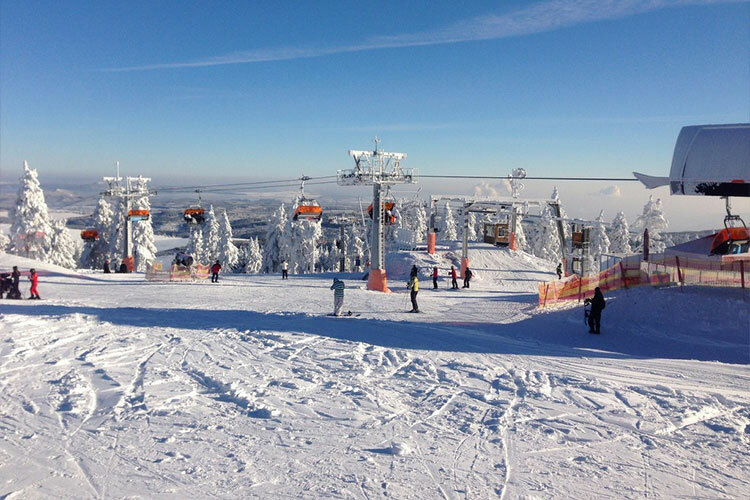 Several long slopes, lifts, ski lifts and children's areas in one of the largest Czech ski resorts. In summer you entertain on bikes and scooters for long and wild descents. 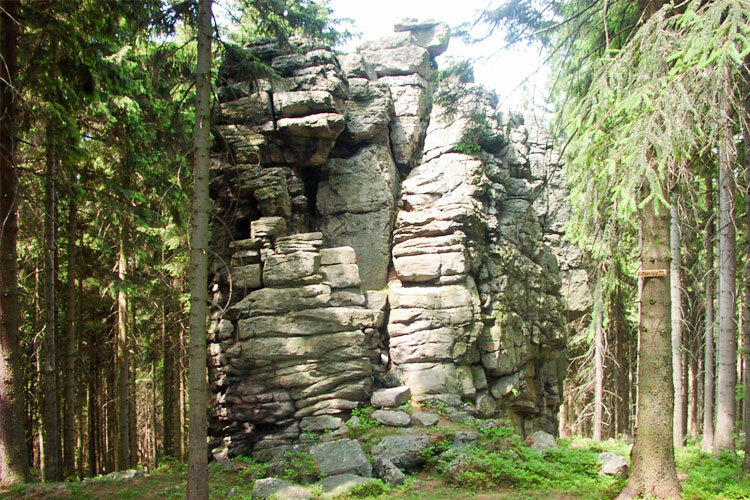 Beautiful countryside between woods and meadows across the Ore Mountains winds jogging tracks with a total length of 242 km with a number of branches to other routes. 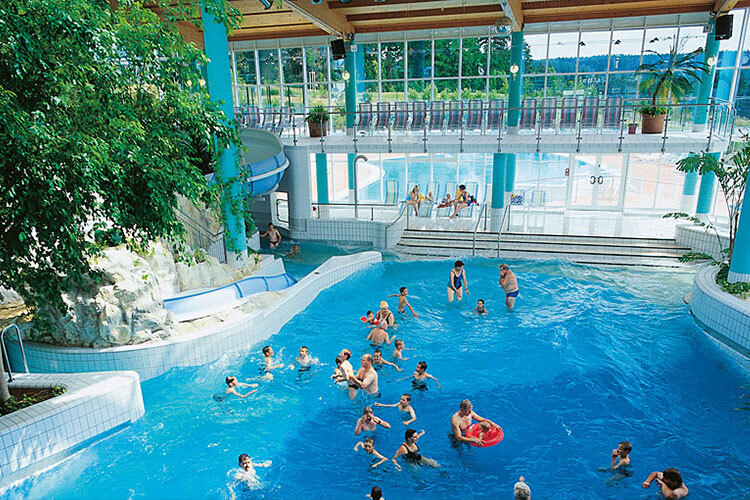 Wonderful spa town, wedded beauty of historical tradition with modern treatments and entertainment in a large waterpark Aquaforum, with pools, hot tubs and a water slide. 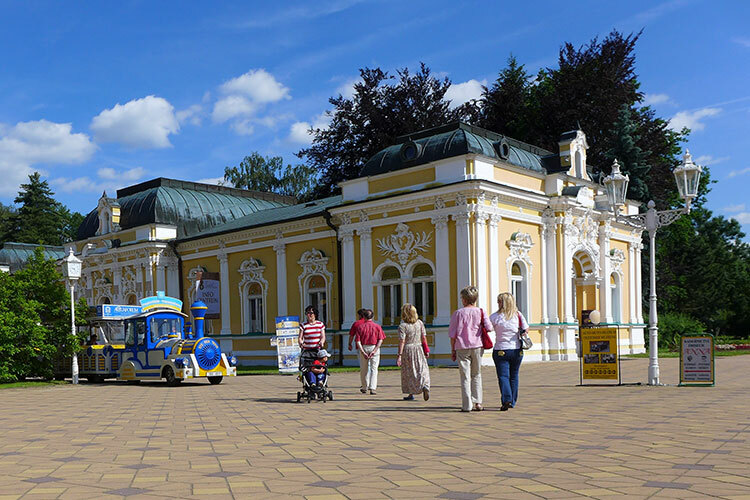 Zoo located on a large area in the countryside offers many kinds of animals are also several playgrounds, miniature golf and a nice walk through the woods and around ponds. 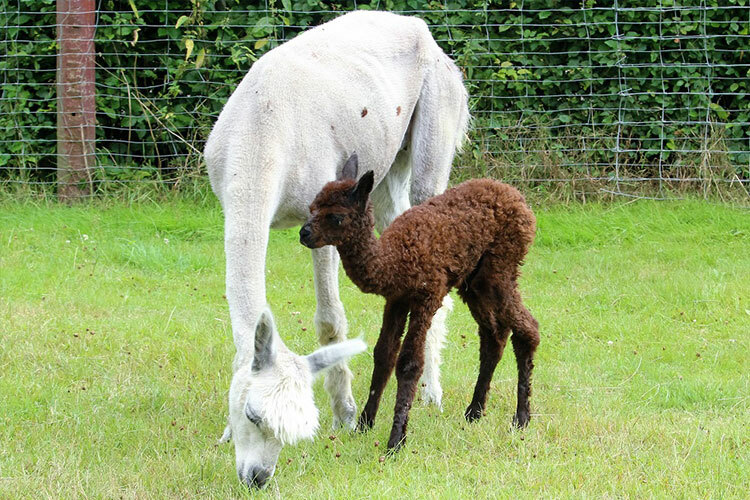 Smaller zoo mainly offering activities for children. 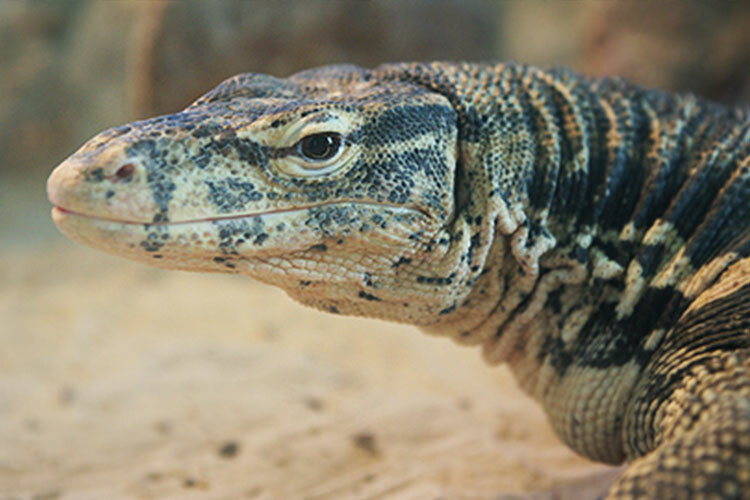 The greatest pride is in his fifties dragon lizard. 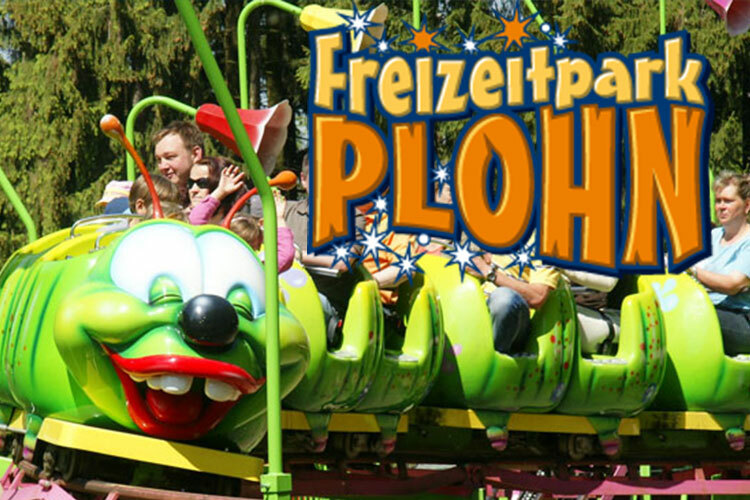 Fairground attractions, sites and fairytale creatures, animals and a large playground for younger and older children, it offers all the leisure park Plohn. 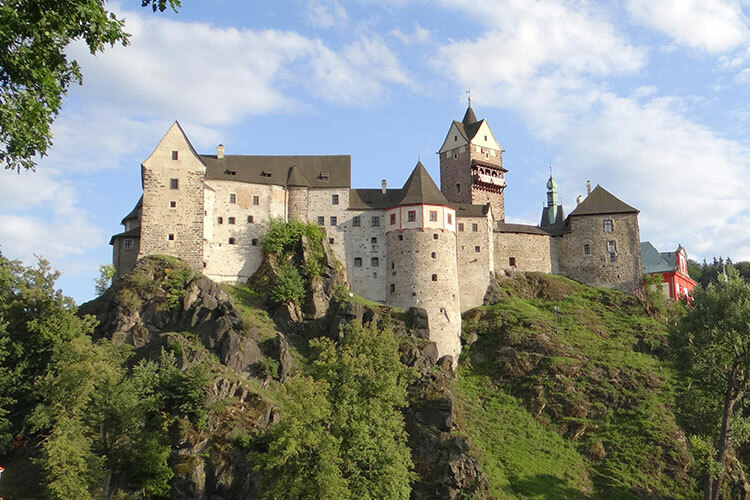 The stone Loket Castle stands on a granite massif surrounded river Ohri. They can expect exposure porcelain collection of the City Museum, the Museum of weapons and authentic exhibition of torture in the former prison. The spa town like no other. Besides the beautiful and interesting architecture offers both older and newer "Vary" spa treatments and most interesting cultural program all year round. 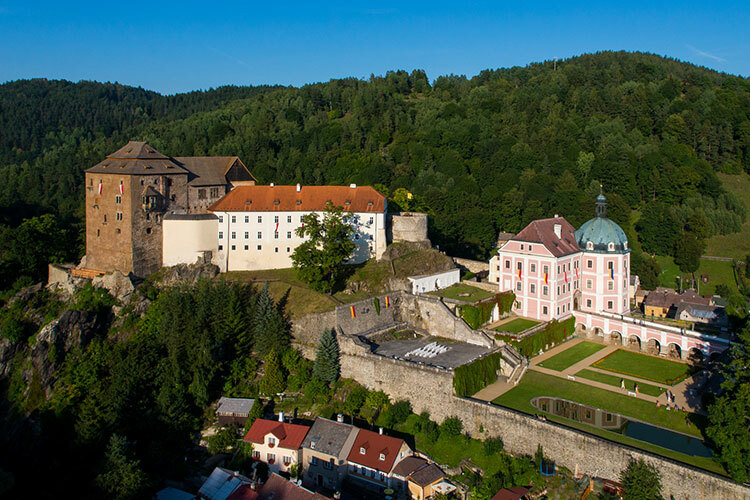 Town rich in monuments stands out the most eponymous Gothic castle with Renaissance palace and the Baroque castle, which houses one of the rarest jewelry monuments in the Czech Republic - Romance – relikviář St. Maura. Number of pools and hot tubs and water slides in a modern aqua center near the border. One of the largest zoo in the Czech Republic offers, in combination with dinopark-day walk with fun and learning for the whole family. 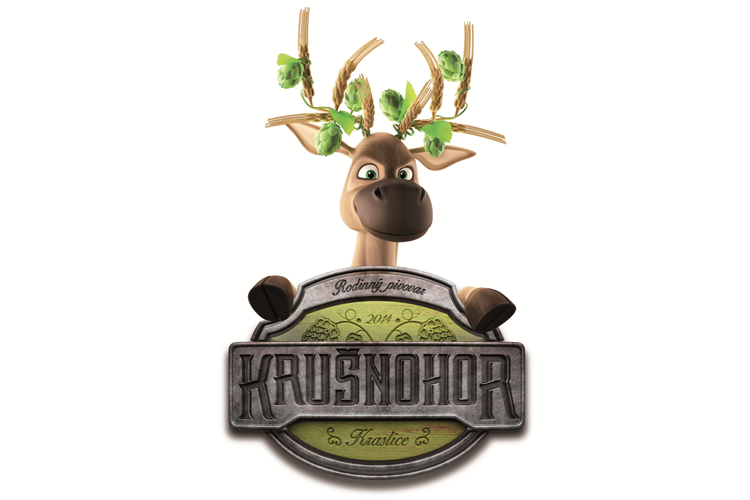 The brewery Krušnohor betting mainly on the production of beers with a more pronounced bitterness, which makes them a great beer with a distinctive and memorable flavors. Only for the brave climber. The height of the towers varies from 3m to 18m.